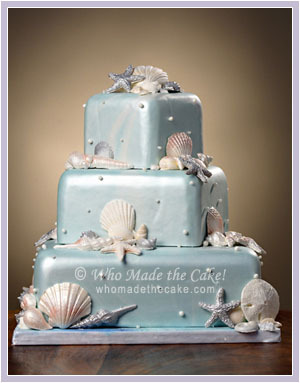 Our award winning artistic confections feature butter cream, fondant, or a combination of the two. 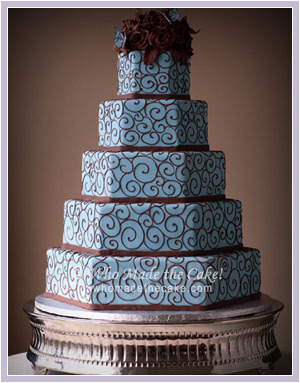 Our elaborate designs are known for being rich, moist and delicious, with a variety of flavors to choose from. 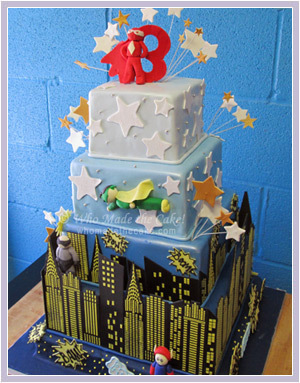 For our fondant cakes, we use the highest quality white chocolate fondant available, layering it over a rich butter cream base, resulting in a beautiful finish without the leather-like qualities of traditional fondant. 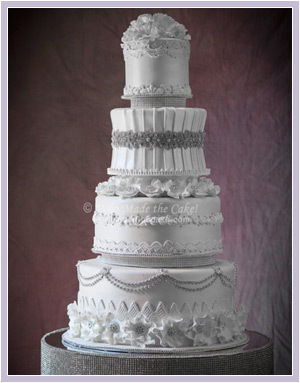 Cakes can be adorned with exquisite hand made “sugar paste” flowers, edible ribbons and bows, hand painted details, or a variety of custom made accents. 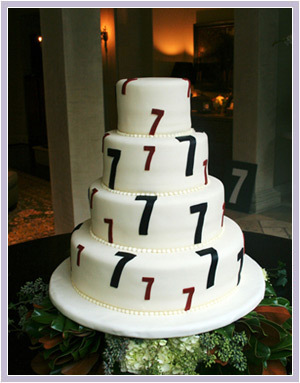 Cakes can be designed for any size event. 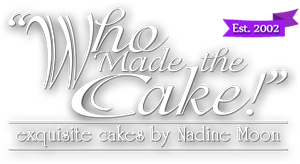 Nadine personally meets with her clients to design & sketch any cake that is 3 tiers or greater. Consultations are regularly available Tuesday – Friday and limited Saturdays.